Are you suffering from a chipped tooth or a severe infection? Do you grind your teeth at night and are now feeling the effects? Have you been meaning to get a cleaning but just haven’t found the right place? Look no further for your dental services than East Springs Dental in Louisville, KY. We have an excellent team of dentists, hygienists, and others that work hard to give your teeth the care they deserve—the very best. With years of experience and expert knowledge, we provide comprehensive dental services for your entire family, including emergency dentistry. Conveniently located in one of the largest cities in Kentucky, we stand out from the rest because we’re truly the best at what we do. Whether you’re in need of a crown or you’re finally ready to get those dentures you need, we can do it all. At East Springs Dental, when you come to see us, you get more than just your treatment and then ushered out of the office. We know that great dental care starts with you and your dental hygiene routine at home. Since we’re patient-oriented and want to make sure your smile stays radiant, we offer convenient hours so you can work with your hectic schedule. We also accept many insurances and offer flexible financing and payment plans because you shouldn’t have to wait another day, week, or year to get the care you need. We also have educational videos and DVDs for you to stay informed on your treatment and healing process and how to take care of your teeth in the future. We strive to meet all of your needs for dental services, no matter what the situation is. Our comprehensive care options ensure that you can come in and get all the work done that you need right here in our office—no bouncing around from specialist to specialist. 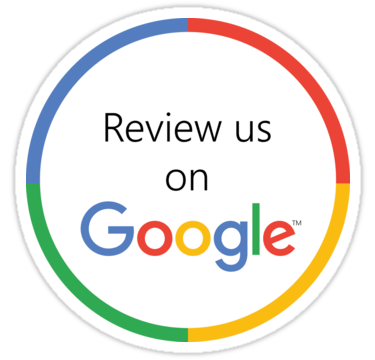 No matter why you step through our door, our entire staff works tirelessly to make sure you have the best dental experience of your life and that all of your needs are met. We work in sedation and cosmetic dentistry especially. Our dentist has worked with some of the most prolific cosmetic dentists in Miami, New York City, and Los Angeles. We strive to make every patient feel at home in our office, and we provide the absolute best dental services in Louisville, KY, that money can buy. If you’ve had an accident and have a broken or knocked out tooth, or if you want to beautify your smile, then call us today to get started. Your smile is in excellent hands at East Springs Dental.